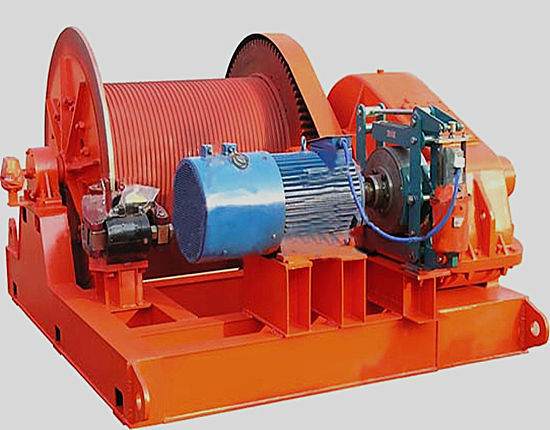 20 ton winch, 25 ton winch, 30 ton winch are supplied in our company – Ellsen that is an experienced and professional winch machinery equipment manufacturer in China. 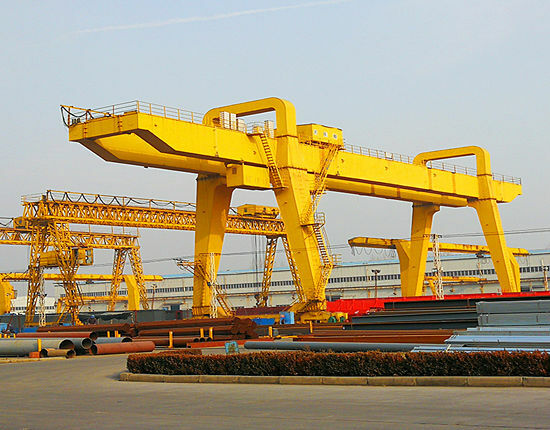 Our company is located in the central part of China where there is the biggest machinery manufacture base. 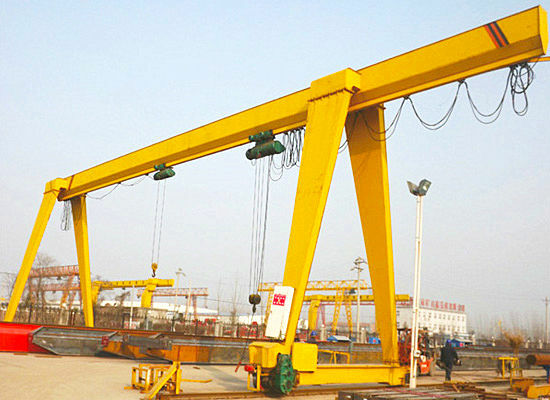 Our company also is a large professional industry and trade integration enterprise in crane, winch and hoist, etc. Our company can provide the winches for worldwide customers including all the countries. We are one of the most professional Chinese suppliers that can service the customer with the best service both on sale and after sale. 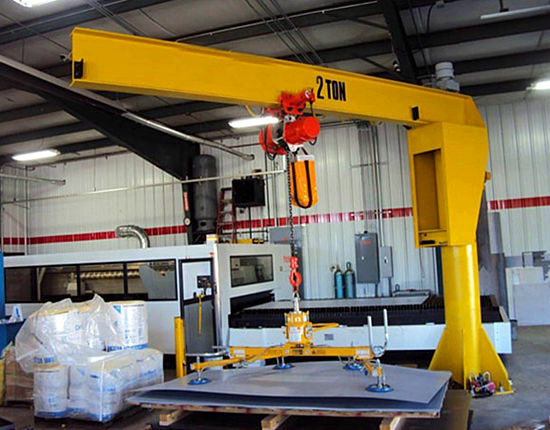 As a result, our company has gained many certificates and reputations through the hard work of all the staffs in our company. 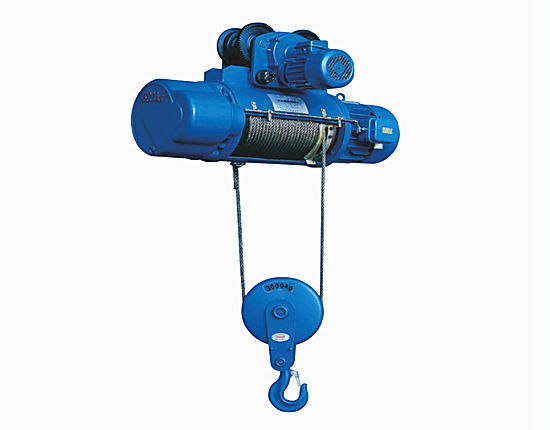 JM type electronic control slow large tonnage hoist: JM series winch is a kind of common winches that are very popular in the market because of its wide applications. On the one hand, the rated lode is large so that it can afford the large scale objects. The components of the winch machine are in good quality. On the other hand, this series slow winch is in stable performance and long service time. When the winches are made in the factory, our quality inspectors always check the machine strictly and carefully to ensure the quality of the machine. 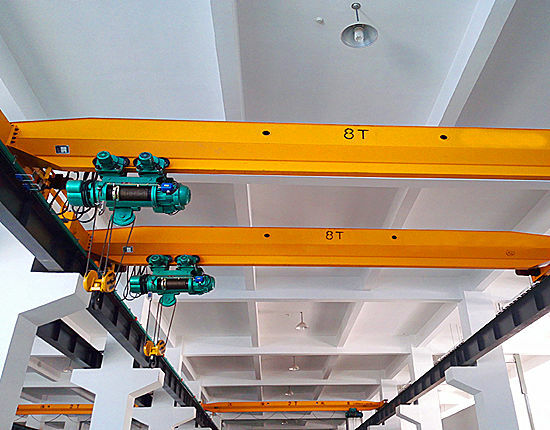 All in all, it has a strict checking system to ensure the quality, and it is unnecessary to customers to worry about the quality of the winches. 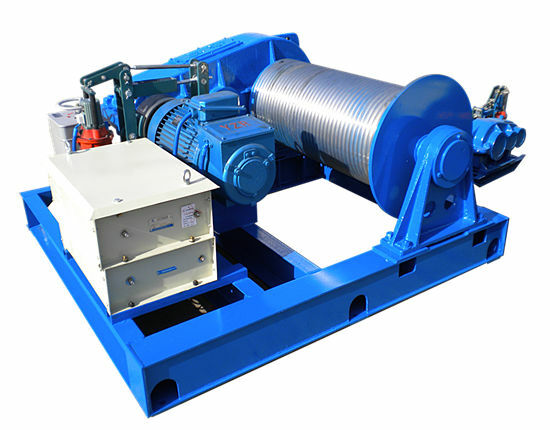 JMM series winch: JMM series winch is the bigger winches in our company, and it has the large power. Compared with the other types’ winch, JMM winch has a pretty large rope capacity and it can move the heavy goods in a long distance. 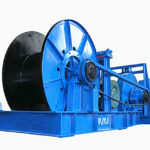 Hydraulic winch: This kind of winch is better in the power. It can help you to move the heavy objects sooner. 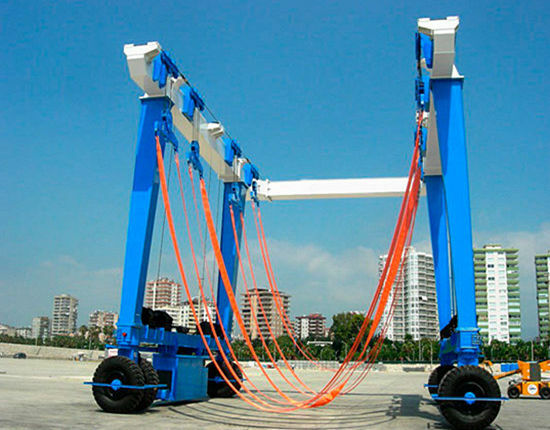 It is an ideal choice for towing, hoisting and so on. This series winches has a disc brake for sure load holding and a clutch on the driver’s side. 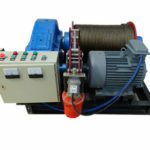 We can also supply winch cable to ensure the normal work in avoid of the short of components. Non-standard winch: Non-standard winch means that the winch can be customized by our factory according to your special requirements. If the working site is special, our company can design a suitable and practical winch according to your special requirements. 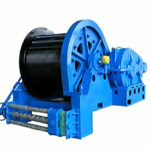 The winches are designed by professional engineers and they are examined by customers. 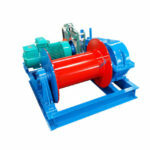 Almost all of the customers think that our winch machine has reliable quality and reasonable price. Of course, the winch has a fashionable and cool appearance, and the cool appearance of the winch machine is very popular among the customers in the world. The superiority of our winch is that customers can choose the appearance by themselves such as the color, size and so on. All of the staffs in our company always put customers first and people ahead. 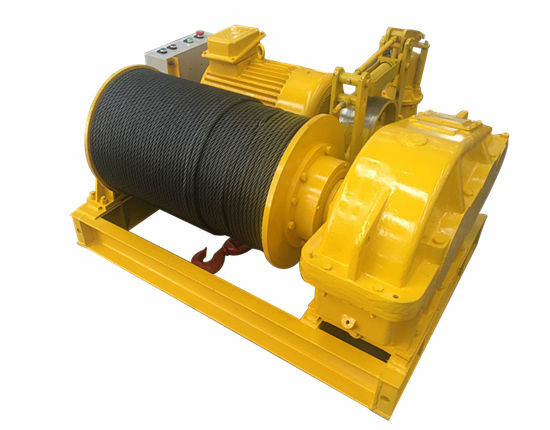 All of the winches in our company have a stable working performance because it has been tested professionally. They are tested again and again to keep the quality of the machine in order to ensure the good working conditions of the winch machine. The good quality of the winch can be sure for many aspects. On the one hand, we adopt advanced technology and scientific design idea from the famous components supplier. Why we choose a famous and big components supplier? It’s wrong that if you think that the small components supplier has a lower price. The fact is that the famous supplier will provide you with good quality parts if the order quantity is large and stable. As a result, we have the high quality components in lower price. We also have affiliated factory so that we can give you more profit. In a word, our company is reliable and powerful and we can supply good products in good quality. Various kinds of winches are waiting for you here! The winch is a kind of necessary machine to the building of the city. It is widely used in the modern society so that it can be developed well in the city. With the development of modern society, the building in the concrete construction of steel is widely spread in the modern cities. If you need this kind of winch, welcome to contact us. The mining areas need various kinds of machines especially the winch machine. 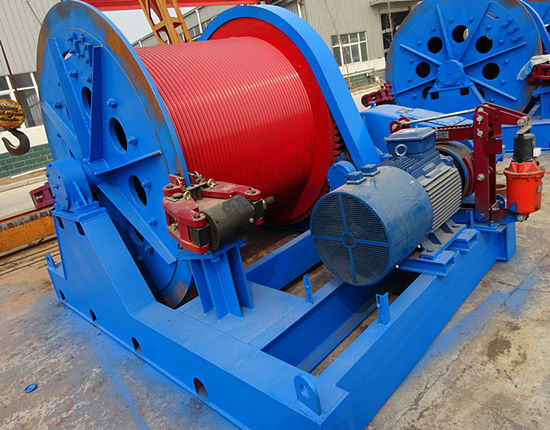 Our company have mining winch that can be used inside and outside the mine. When we design the winches, it is built to thrive in harsh environments and it is designed for mining operations. Mining winch has a compact size and reliable operation so that it is an ideal choice for all lifting and pulling jobs throughout the mine. It can be used near the sea such as in boat or at harbor. These winches are developed in real working seas and refined by sailors who always use the marine winch day by day. All in all, our products have been tested through the experience. Ellsen Machinery Equipment Co., Ltd is a professional and experienced 20 ton winch, 25 ton winch, 30 ton winch supplier and manufacture in China. 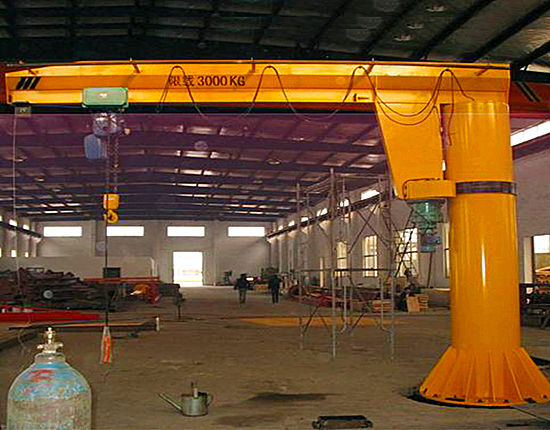 Our company concentrates on the production of winch, crane, hoist and so on. 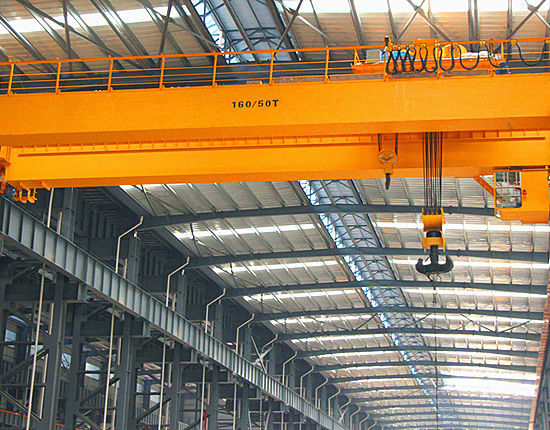 No matter what kinds of winch, crane and hoist you need, please feel free to contact us, we’ll give you an ideal reply soon. Welcome to visit our company and factory, all of our staffs are always ready to waiting for you. Why don’t you choose us?